Penguin is exhuming its Pelican imprint, which will return in May with books aimed at readers who like to ‘think for themselves’. 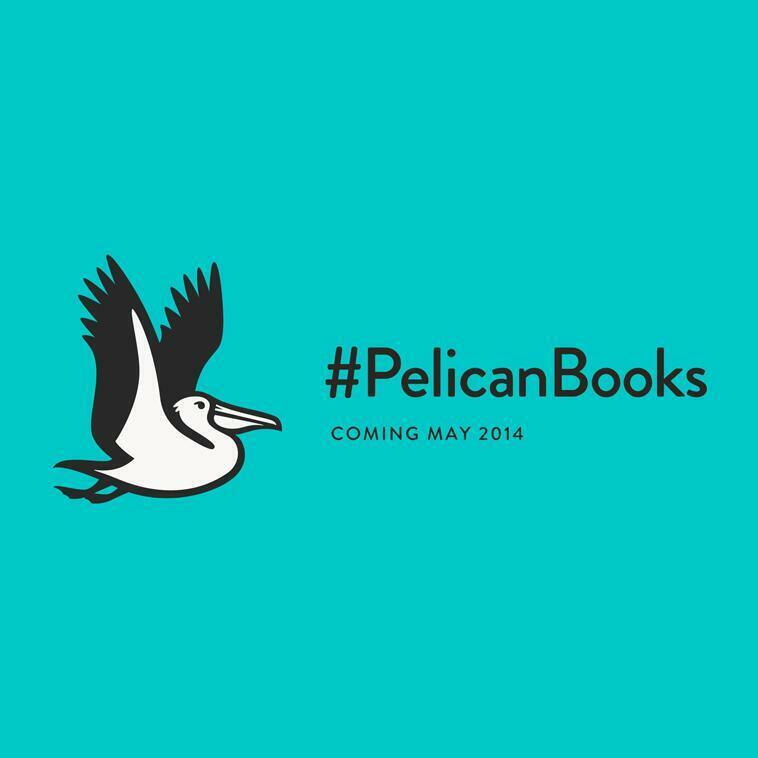 The publisher tweeted an updated version of the famous Pelican identity which comes in two forms – in flight and standing still. The imprint is set to relaunch fully in May. The Pelican line was launched in in 1937 with the publication of George Bernard Shaw’s The Intelligent Women’s Guide to Socialism, Capitalism, Sovietism and Fascism. 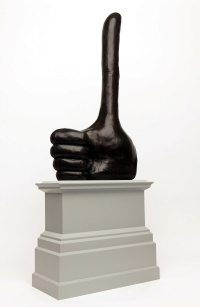 Penguin says the range combined ‘intellectual rigour with simple, clear and accessible prose’. It was discontinued in 1984. The relaunched Pelican line will, ‘with help from experts’, encourage readers to ‘explore subjects out of curiosity’ says Penguin, which wants to ‘invite readers to think about essential topics’. The new titles are Economics: The User’s Guide by Ha-Joon Chang, Human Evolution by Robin Dunbar, Revolutionary Russia, 1891-1991 by Orlando Figes, The Domesticated Brain by Bruce Hood, and Greek and Roman Political Ideas by Melissa Lane.